Jamaica is not just a treat to eyes with its beautiful landscapes, refreshing beaches, hedonistic resorts & the admirable hospitality of the people. It is also worth visiting the island to experience and be a part of rich and colorful traditions of the Jamaican people. Experience the most cherished moments and a journey of your life by unfolding the true Jamaican culture. The rich cultural traditions, the food, the heritage, and the people make it the favorite destination of people around the world and enhance the beauty of Jamaica. The dances going all night, reggae music, camping on the seaside, and the intoxicating food, all make the trip to Jamaica truly entertaining and immensely joyful. The Reggae music provides distinct identity to the Jamaican culture. It has helped many of the Jamaican singers achieve international fame and awards. When it comes to food, the exotic fruits and the drinks get the adrenaline rush through one’s body, while jerk chicken or pork are simply the best and unique with their spicy flavors. The seasoning of hot pepper, thyme, onions, ginger, and allspice cooked in the traditional manner is just the perfect treat to one’s taste buds. Even the taste of some other traditional preparations is such that people longs for it and search out for the same in their locality. The multiracial society that forms the people (& language) of Jamaica truly depicts the spirit of Jamaican culture of 'Out of Many, One People’, even though more than 90% of the population comprises of people from black African descendant. Jamaican customs generally comprises of ritualistic acts that are performed during specific time periods or at specific events. Among the most popular traditions in Jamaica are the national holidays. Among them you'll find the sharing of delectable foods such as Sorrel, Christmas Cake, Fried fish & bammy, and Easter Bun. 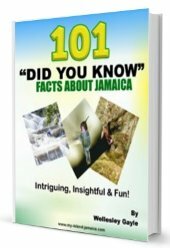 However, Jamaica is known all over the world by its famous ritual Nine-Night performed after the death of one of their loved ones. Visit to the museums, the local market, and art galleries also give the tourists a peek into the true Jamaican culture, its history, and rich heritage - which has evolved over the years from amalgamation of people from different races and different origins. 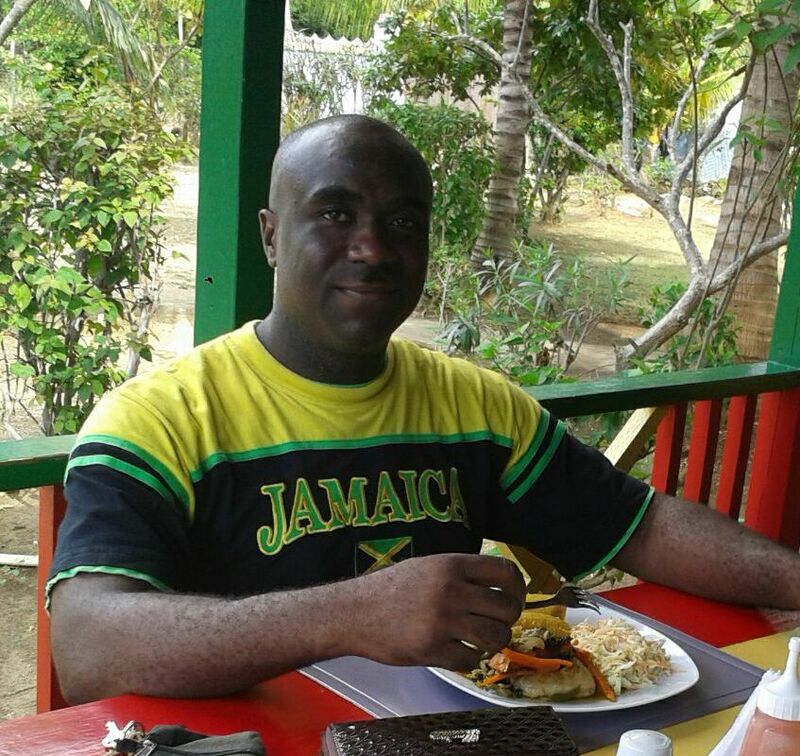 So if you are looking forward to spend your vacation at Jamaican islands then don’t miss the opportunity to taste the flavor of the true Jamaican culture and take back memories that will be treasured for lifetime. Read more on Jamaican Customs & traditions here. Return to Jamaican Culture from the Jamaican Customs & Traditions. 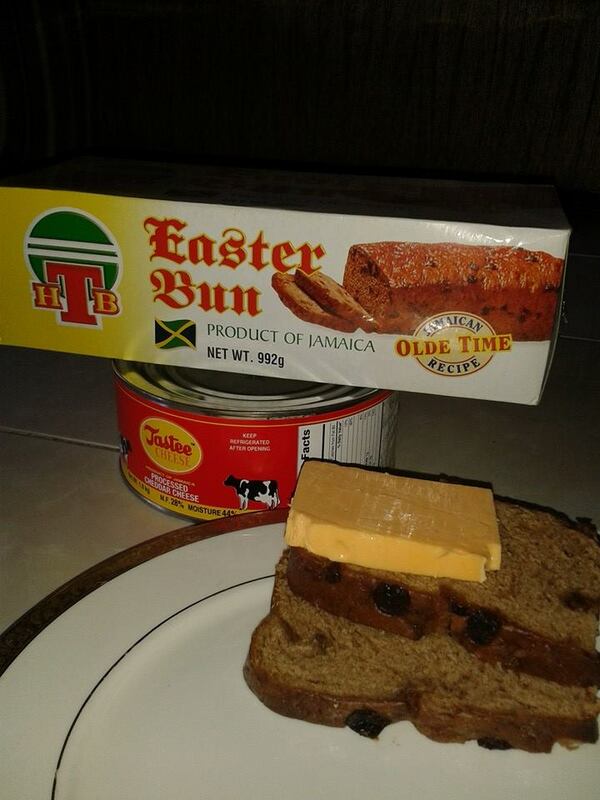 Return to HomePage from Jamaican Customs & Traditions.